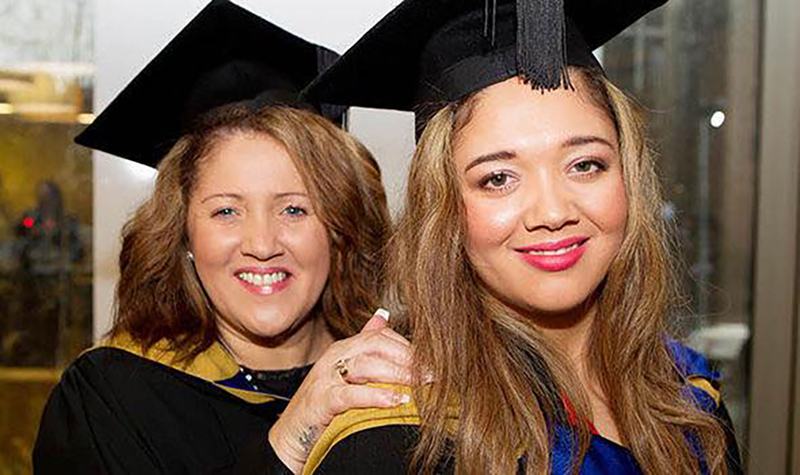 A mother and daughter have both graduated at the same time. 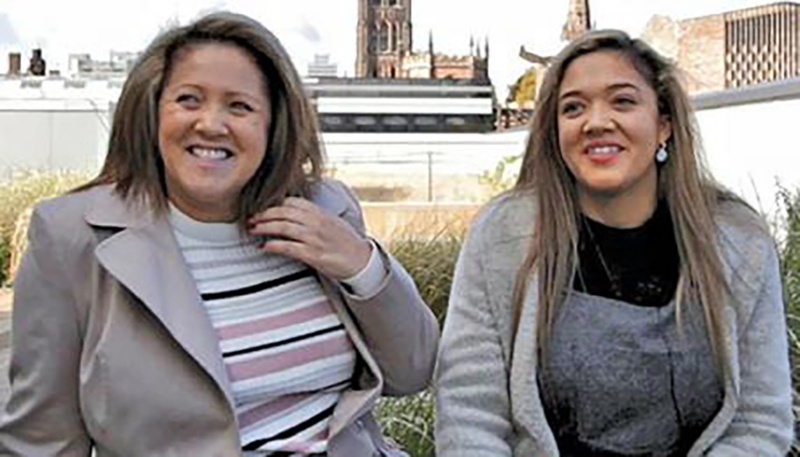 Azara Queen and her mum Diane have spent the last three years studying Criminology and Psychology at Coventry University. They appear to spend every waking moment together, as they study the same course, at the same uni, they live together, and they both work in mental health when they are not studying. They even graduated with the same second-class grade and have now both enrolled in the same postgraduate course. “Mum did encourage me to live in halls or to go to another university, but I’ve told her she’s not getting rid of me. “People are shocked when they find out, but they all love it. “I saw my friends struggle with missing their families, especially in the first year. But I didn’t have that because mine has been right here with me. “We both wanted to go to university and the bonus was that this way, we could do something we loved and do it together. “We never get sick of each other. Mum is my best friend. “It is mad, but we have the same hobbies and everything. The only thing is that I like horror films and she doesn’t. But mum Diane says it has allowed her to make sure Azara doesn't coast it at uni, saying she has ensured her daughter sticks to deadlines and goes to every lecture. “We help each other by revising together and filling in the gaps in each other’s notes. “And there’s no chance Azara can get out of lectures or have an extra hour in bed because I always know when she has a class or deadline coming up." Would you like to spend up to six years studying with your mum? Comment below.